Thinking about how people work forces you to categorize them almost immediately. What’s their role? What components do they need to fulfill that role? By understanding Dell EMC’s personas, your sales team can quickly identify these different categories, helping them pick the technology that’s right for customers’ users. Thinking even deeper, you can split personas into different groups, too. Creatives and engineers are two such personas, and are the most likely to use our workstation products. Driving industry transformation, this persona uses computer-aided-design and computer-aided-manufacturing software to create products. Engineers design the products that are integral for your customers’ development, and Dell EMC has a solution for each stage of their workflow. Take the Dell Precision 7000 Series, for example, with Windows 10 Pro for Workstations. It has a dual-socket motherboard to allow for massive processing power, and it can support up to four NVIDIA Quadro or AMD Radeon graphics cards. Combine this workstation with the Dell UltraSharp monitor, and engineers get a fully immersive working experience. The same series in 2U rackmount provides a centralized workstation environment, and with that, customers can expect to get remote configuration, operating system deployment and health monitoring. 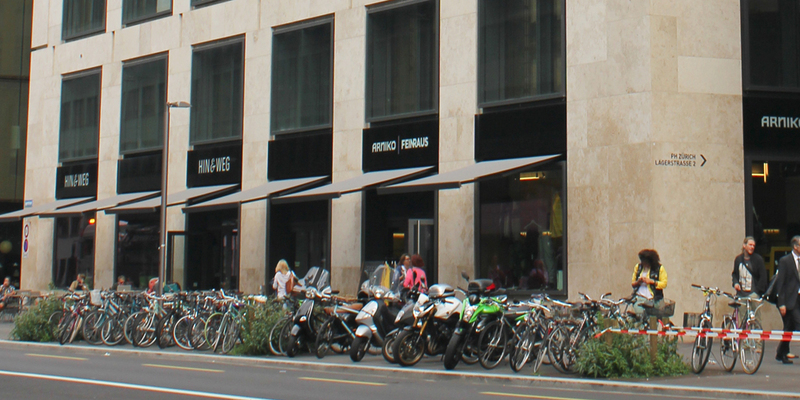 Swiss engineering and research company, GKP Fassadentechnik is solving complex environmental issues with its engineering models and sees Dell EMC as a strategic partner for its increasing productivity. Read the case study in our engineer persona guide to learn more. 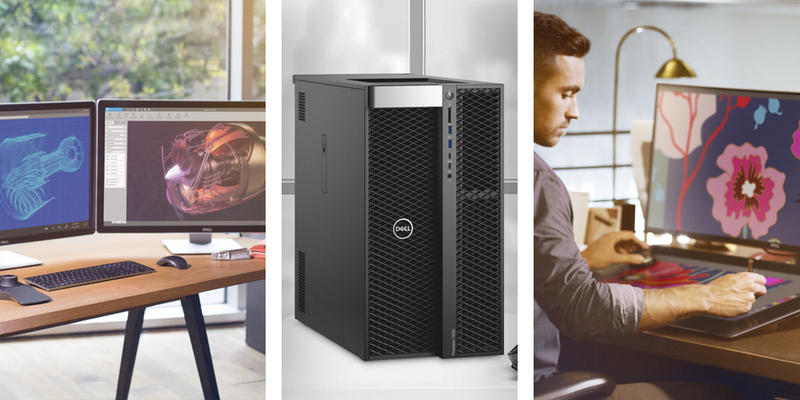 Whether your customer is developing the latest blockbuster movie, creating an immersive virtual reality experience for a product launch, or editing 8k videos, an ISV-certified Dell Precision workstation with Microsoft Windows 10 Pro is the tool they can rely on. 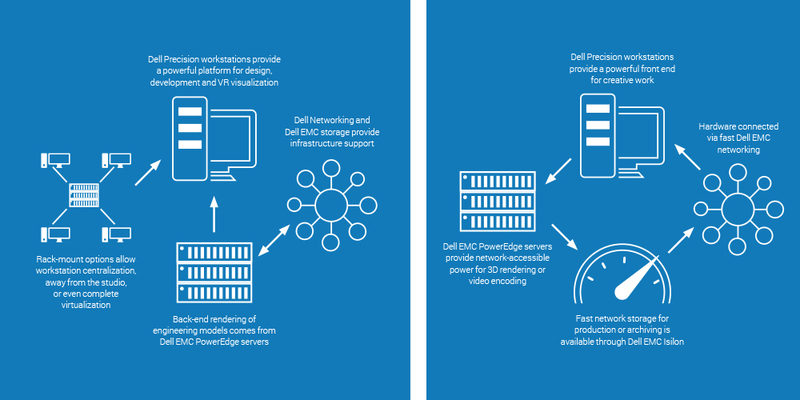 To bring their creations to life, however, these devices need to connect to render farms, and Dell EMC offers PowerEdge servers in an array of configurations, as well as switches to provide fast connectivity, and Isilon storage for sharing across multiple national or global sites. In our guide to creative workers, we introduce Animal Logic, an Australian animation and visual effects company behind Happy Feet, The Matrix and The Great GatsbyIt has partnered with us for the last 10 years across its bases in London, Vancouver, Sydney and California. You can find out why by downloading the guide. Read the Creative User and Engineer guides, as well as others, here. We’ve also created related emails here, on our new Digital Marketing Platform so that your marketing teams can quickly get these guides into the hands of your customers. The guides explain how to maximise the productivity of their employees through the right choices from our end-to-end portfolio.